Hoping the weather will hold out for this outside show and the 30th Beach Kids Reunion@ The Lazy Pirate. TONIGHT! Bringing the party to Surf City. It was a wonderful weekend. Thanks Beach House! 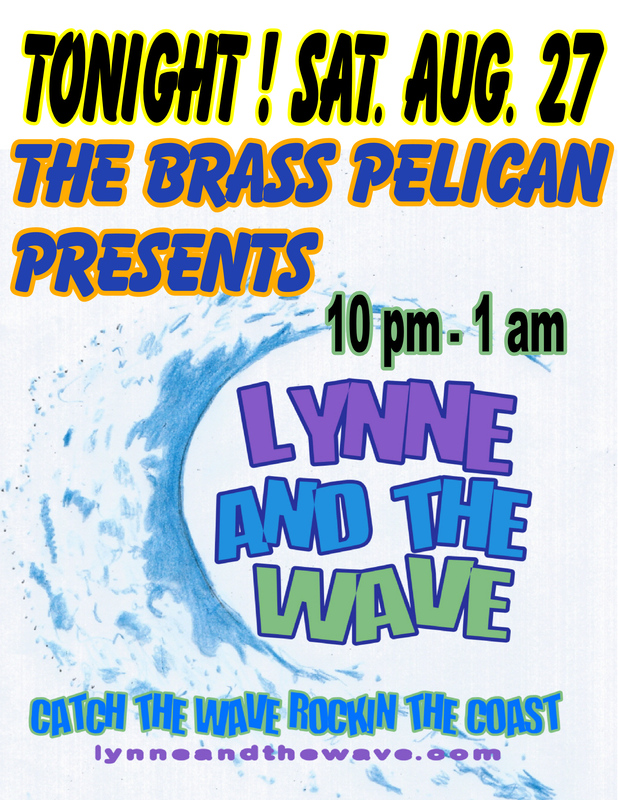 This Weekend You will find Lynne And The Wave Bringing the party to Southport. We will Be at Yacht Basin Eatery Saturday Night 8 pm – 11 Pm.